With the Mighty Mug, you’ll never have to worry about spilling your drink again. 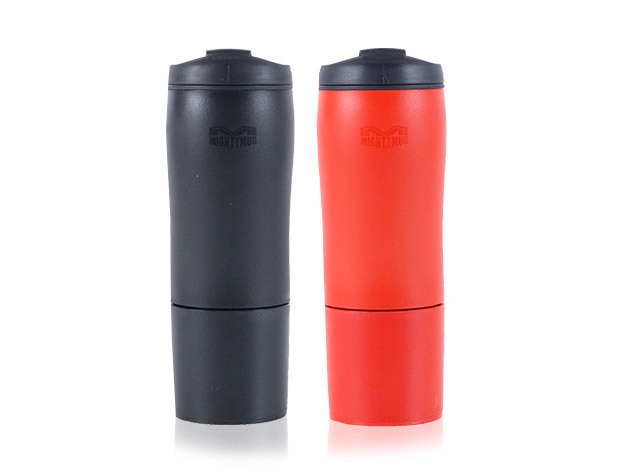 This smartly designed mug is not only leakproof, but it uses suction to stick to desktops and other smooth surfaces to keep from falling. The Biggie holds 16 oz. and is made from BPA free plastic.